professional educators committed to teaching students to identify and harness their personal strengths, helping them to build emotional resilience and to find academic and intellectual success. As luck would have it, this year in my practice I have a number of eighth graders at the same school, which is also my alma mater. Although more than twenty years have gone by, there are certain things that haven’t changed. Most notably, the school still only has one set of final exams, which, oddly enough, are given in early March, before Spring Break. To this day, I have mixed feeling about the month of March, because I still associate it with exams. Granted, after exams came Spring break, but there was always all the work of synthesizing the material and preparing for the tests, let alone actually taking them. 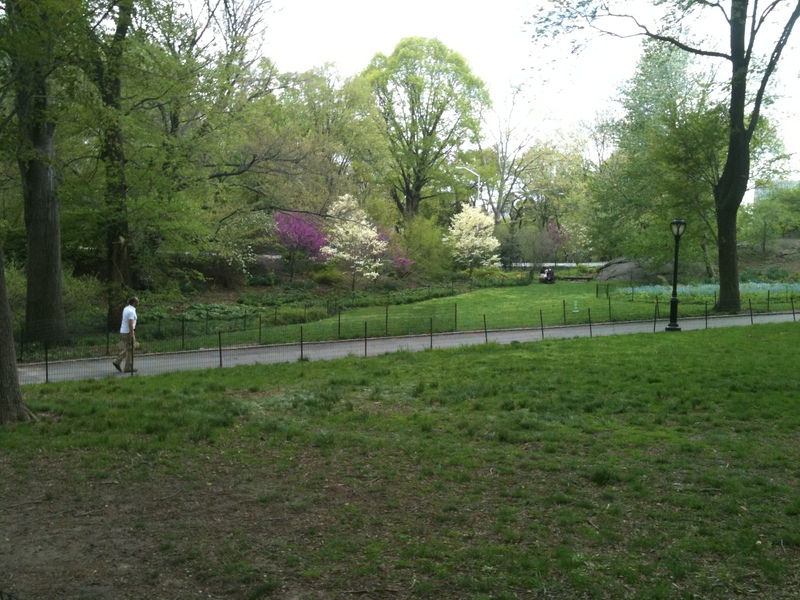 The best part of exams was that the day ended early, and on the last day or two, I could walk home through Central Park. It was almost always “unseasonably warm” those days. And of course, this week is scheduled to be “unseasonably warm” too. my own little anecdotes to help make ideas stick, like comparing Louis XIV to the character Regina George in the movie Mean Girls. I have also learned that the only way for my students to successfully get though the class is to be diligent and thoughtful along the way. This is not a class for procrastinators. Trying to get everything done in the last week won’t cut it when it comes time for exams. However, that does not mean that each of my girls has handled the material in the same way. Some answered the homework questions every night. Others made full study guides for each test. Others wrote very complete outlines for their papers. In each case, the girls put in effort. But sometimes the material was a struggle. Even with a tutor, they did not get A’s all the time. What struck me yesterday afternoon, however, was how much each girl had persisted in learning the material. As I looked at their thick notebooks, their study guides and the notes they had written in the margins, I was humbled. This is not an easy course— sometimes it has been really hard. Yet through it all, they have persevered. They have learned the material and I knew as each girl left last night, she would prove to her teacher and, more importantly, to herself, a good understanding of the material. If I were their teachers, I would be giving them all A’s for effort. Whether they will remember what legitimized the Tokugawa Shogunate in 20 years I do not know. 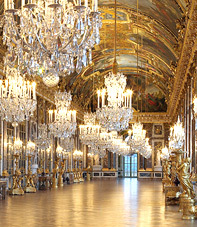 But I have a feeling they may still recall Louis XIV as the most popular King in class with an amazing palace called Versailles, which they visited on YouTube. How did they come to persevere? 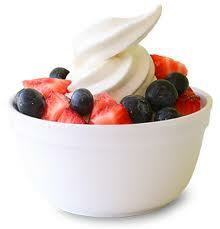 eighth grade girls would rather do, including visits to frozen yogurt stores and cake baking.) However, a couple of things are noteworthy. First, I have taken great pleasure in watching and helping each girl find her own best strategy to learn the material, if it was writing out answers to homework questions, or writing practice identifications. But I am only one small piece. Having the tools is essential, but also wanting to succeed is also important. Sometimes I worry that the kids are too competitive. They are out for the grade and just the grade. Luckily, these girls and their parents are all very realistic, and understand that a grade is not the be-all and end-all. We watch for improvement and for comprehension. I try to promote the “growth” mindset of Dr. Carol Dweck’s model. 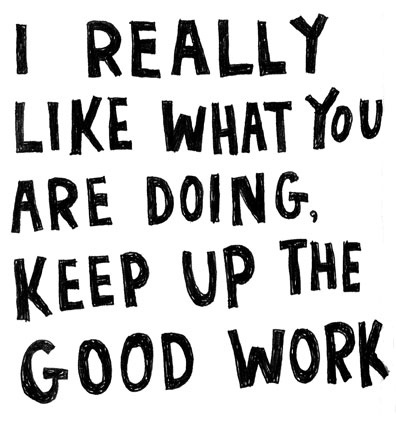 while I cheer good grades, more often I salute hard work, because I know, and I want my students to know, that effort really is more important than a letter or number grade, and that the joy should come from “understanding” rather than “performing.” As I watched the girls last night, I felt that they have really started to grasp this message. Although I now they still want the grade, I hope the work we have done together has taught them that they have to work to earn it, and that the work comes from persistence. Also, every time they got an answer right or remembered something, I could see a glimmer of excitement in their eyes. Discovering that their persistence had paid off and they actually knew who the Enlightenment philosophers were made them happy and relieved. When I started this website, I thought persistence was going to be one of the hardest strengths to write about in adolescents. But today, in the middle of March exam madness, I was pleased to see it was out in full strength, and was serving my students so well. BRAVA! How are you going to be BRAVE this year? School starts this week, so I thought it would be a good time to write about courage. 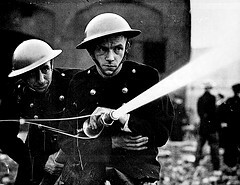 For many years, when I thought of bravery, I thought of one thing: firemen. There is no question that firemen are brave. Every day, in the line of duty, firemen go out and risk their lives to save others. Firemen do not run away from challenges. Actually, they do quite the opposite. They run toward them. As we approach the tenth anniversary of 9/11, thank goodness for the bravery of firefighters. But despite my automatic default to firemen, they are not the only people who are brave. We witness acts of courage all around us every day. People who face their fears, or who are willing to take a stand even when it is not popular, act bravely. For some people this is harder than others. My mother tells me that when I was a child I would walk around a swimming pool three or four times before considering getting in. Once I convinced myself that the pool was probably okay, I would put my feet on the shallowest step and stand there for a few minutes getting comfortable. I wasn’t a big fan of risk. My actions might have prevented me from doing something foolhardy, but they were also proof that I was not particularly courageous. At the beginning of every school year, we ask students to be brave in many ways. Most obviously, students who are going to new schools will face new environments, new teachers and new peers. Yet, contemplating all of this beforehand has the potential to make a person nervous. Sometimes a new place feels as scary as the jaws of a crocodile. 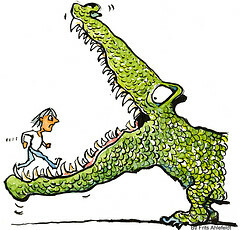 But, when you declare yourself brave you realize you can take on the crocodile, no problem! Harness your anxiety and turn it into excitement. Once you are courageous, the thing that seemed daunting becomes an adventure. Even students who are not going to new schools need to be brave. The safety and security of a familiar place and familiar faces does not preclude new challenges. Taking on harder work and learning to stand by your convictions takes courage and develops it. This is particularly true for students who haven’t had an “easy ride.” A+ students may need some courage to face the next math class, but students who have been fighting to keep up the whole way are the ones who really earn my respect. It’s not so hard to go back to school when you suspect it is going to be fun, or at least ok. But when “school is not your thing,” and you know you will be staring down a new and seemingly more daunting English teacher, crossing the threshold that first day requires even more courage than it does for most. Each time we succeed, it becomes easier to muster more courage for the next challenge. For students who have struggled, the fact that they continue to brave the classroom is, in itself, an important victory for them and their development. Nowadays when I go swimming, I don’t walk around the pool three times. Usually, I jump right in. 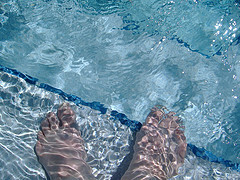 But with every step I made circling the pool and standing in the shallow water, I became more intrepid. Courageousness is a requirement in adult life. We may not all be firefighters, but we can’t shrink from challenges and we must learn to stand by our convictions. As students head back to school this week, remember it is not just what you learn about Abraham Lincoln or electricity that will serve you in life. In fact, every time you take a risk, whether asking or answering a question, doing a homework assignment or taking a test, you become a little bit more courageous. Students—don’t walk around the swimming pool this first week of school. Jump in. Raise your hand. Be brave! Ultimately knowing all the facts is not what will make you into a more plucky or thoughtful adult. However, learning to face challenges, seize opportunities and act bravely in the face of these situations is one of the best ways school will help prepare you for a responsible adult life.